When I originally devised the list, I assumed rollout of Chromecast apps would be very fast. That was the original plan. In reality, API and hacking troubles have delayed the Chromecast development process by months. The good news is that this list will soon grow dramatically, because Google has finally opened up the process more. The bad news, for now we’re stuck at 15. This is the second of a multipart series showcasing 101 things to do with a chromecast. We tested the Chromecast for months to make sure it was worth recommending. 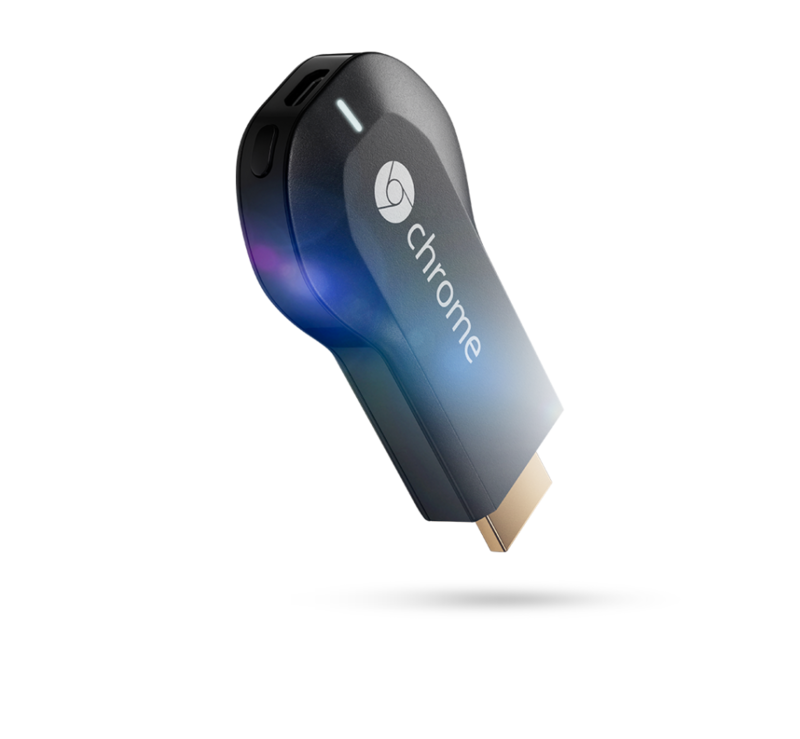 Read why it was in our in-depth field test and Review of the Google Chromecast here, or check out part one of the list here. 13. Listening to music: Chromecast-compatible music services include Songza (my favorite), Google Music, Pandora, and Vevo (music videos), and Spotify support is on the way. I’d personally recommend Google Music, which makes your own music collection available, rather than some service’s. 14. Watch private home videos: We mentioned home-videos in our Youtube section of the last post, but sometimes people just want a safe, secure place to store and watch their home videos. Realplayer Cloud does the trick, and it’s Chromecast compatible, so you can watch any home video on the screen. 15. Play Games: It’s a basic example, compared to what’s coming, but you can now play multiplayer tic tac toe using a combination of your smartphone and your Chromecast. Subscribe To Stay Current On The List as it Grows (next update by February 2014), and all the other fantastic content we publish. Over 2,000 people already do.